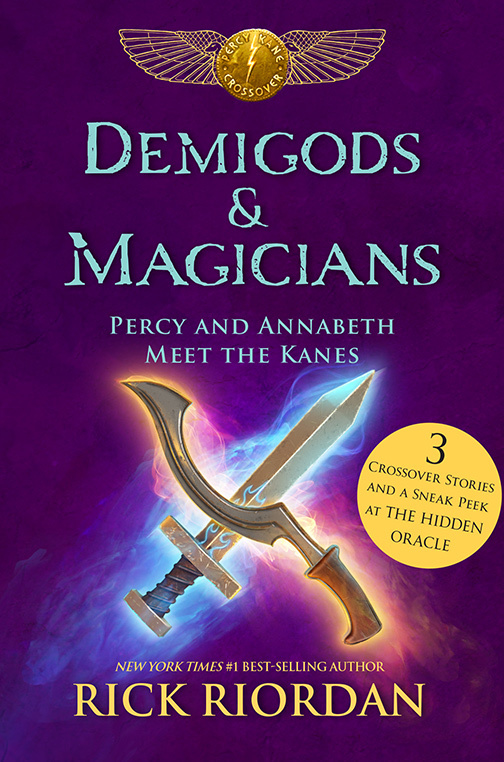 Demigod Annabeth Chase and magician Sadie Kane join forces to keep a malevolent god from resurfacing. 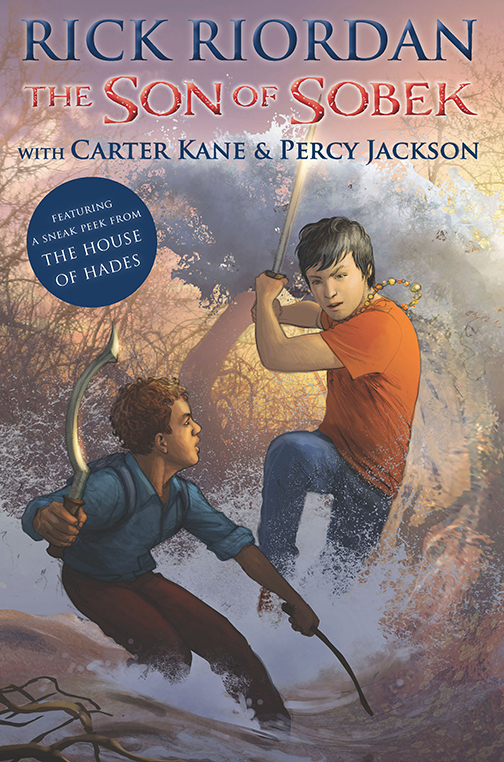 Turns out the god is the least of their worries. . . . 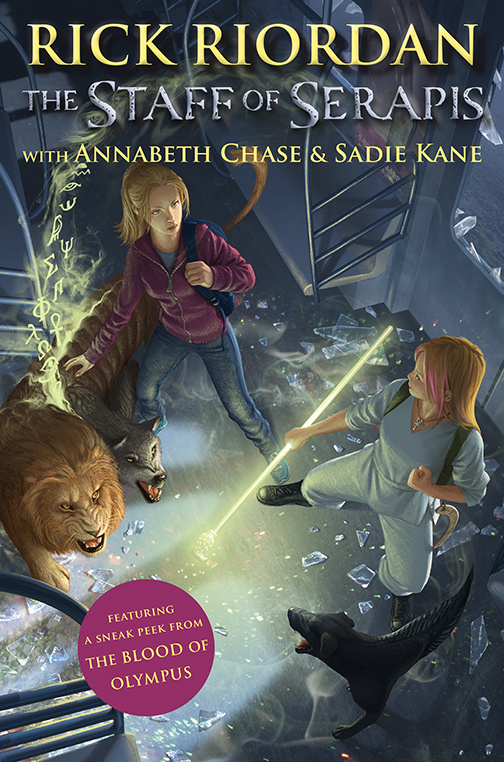 Afterward, Sadie reveals that Setne, an evil magician who’d come back from the dead, awakened Serapis. 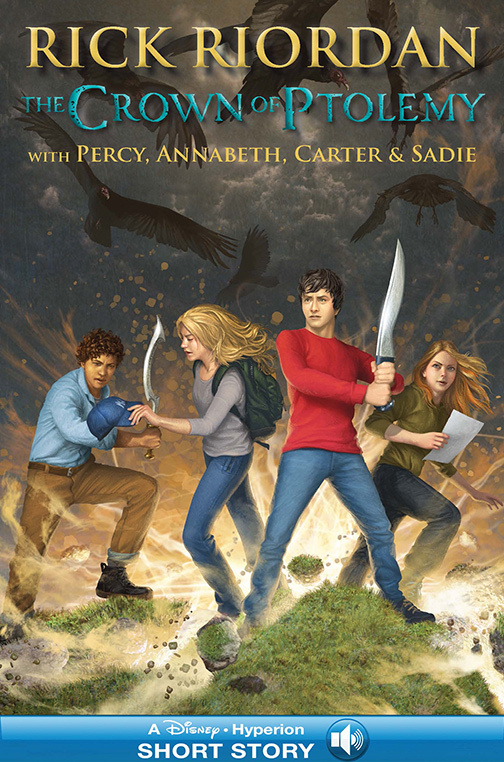 She warns Annabeth that they have to watch out for him. He’s up to something. . . .